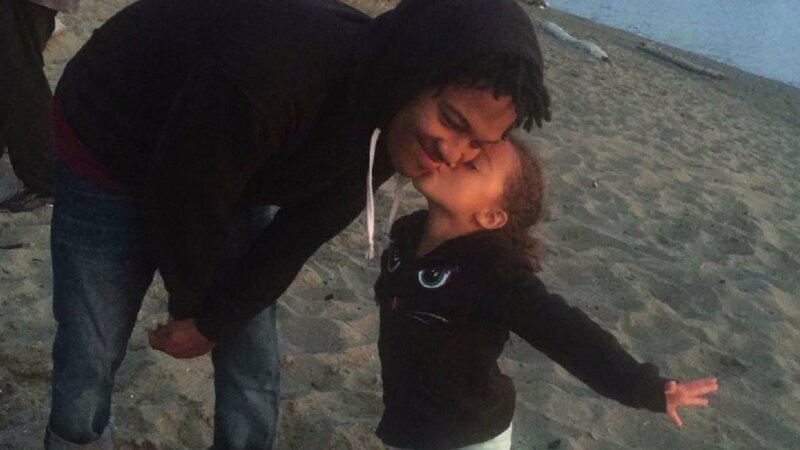 After receiving Trusler’s thankful message for returning the money, he responded by asking her to “tell your family and friends that a low income 28-year-old Black man from Tacoma with a 5-year-old daughter returned your money.” He wants to disprove racial stereotypes and prove that not all people from Tacoma are bad. You won’t believe the response he gets in slide #2! 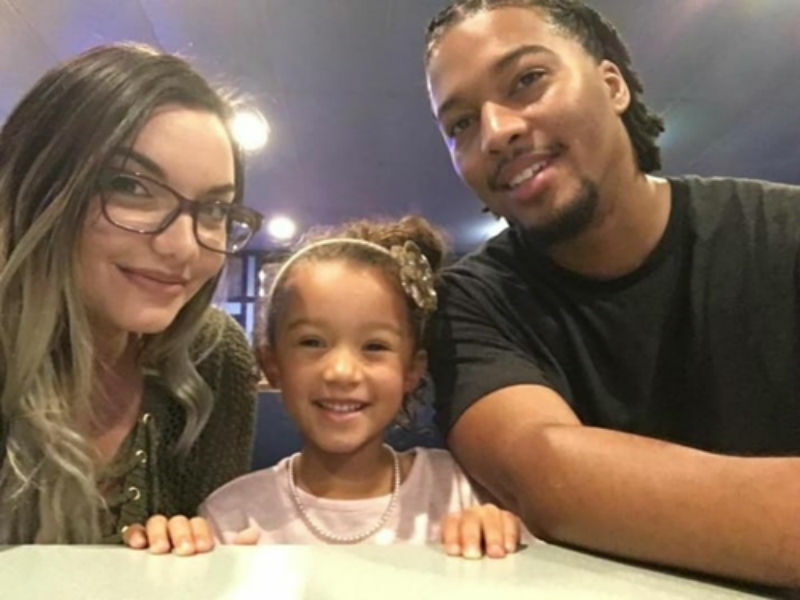 The 30-year-old sales executive shared McAllister’s heartwarming message on her Facebook page, and the result was astonishing. 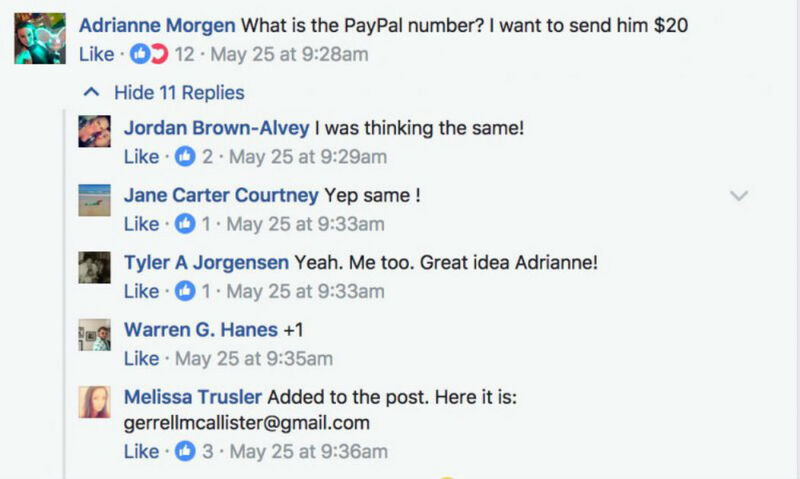 Everyone was commenting that they wished to send McAllister some money via PayPal for his honesty, and they were requesting his phone number so they could send a donation. 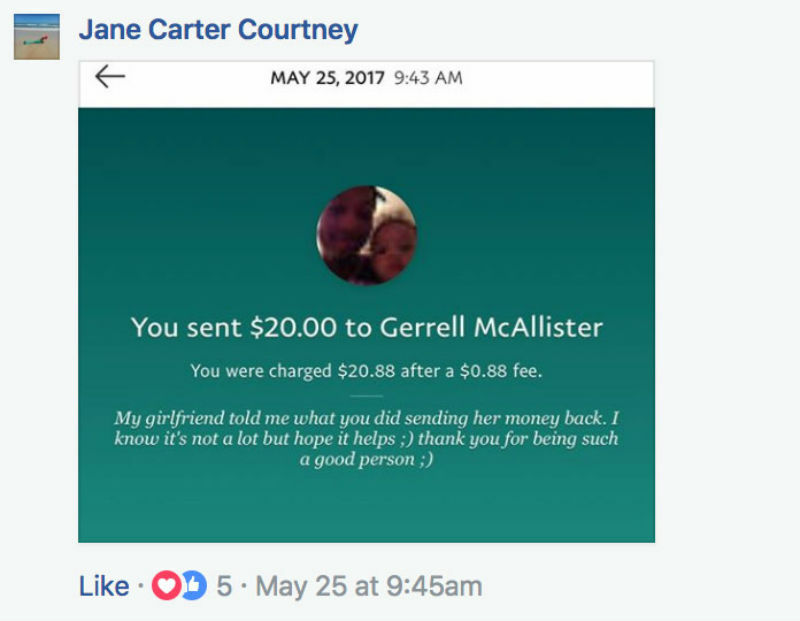 Remarkably, McAllister’s good deed began to come full circle! Friends and family of Trusler began to send various amounts of money to McAllister’s PayPal, and he was overwhelmed by their generosity. He revealed that something that came along with the cash is even more important than any monetary amount, and slide #1 shows he is more that grateful! 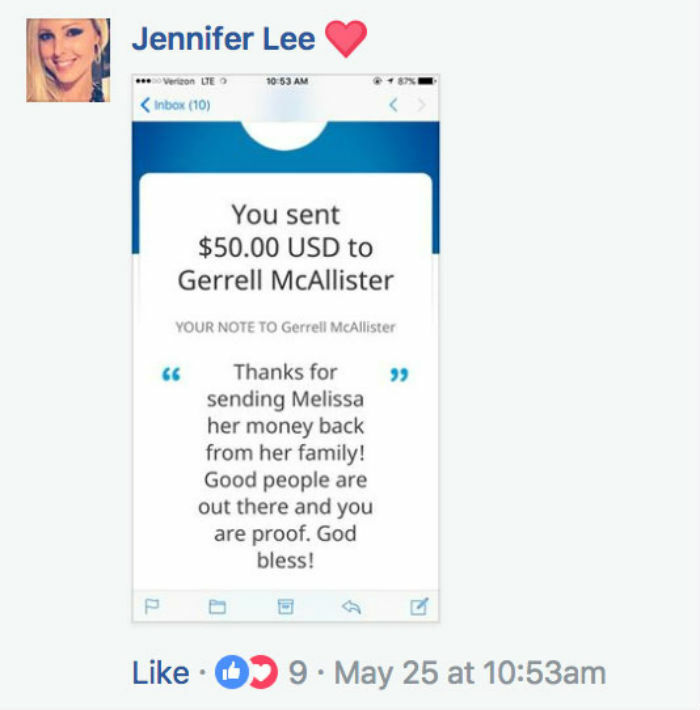 Most of the PayPal payments McAllister received had a heartwarming message attached, such as calling him a “great guy” or letting him know he was “doing a great job raising his daughter.” McAllister claims many of these messages had him crying at work. These messages mean more than ever to McAllister in the next slide. He hasn’t even checked his PayPal balance since the donations started pouring in because he wants to send a personal thank-you letter to each person. “I don’t want the money to detract from that. I don’t want that to dilute the intent,” he stated. A standing ovation for this stand-up guy!